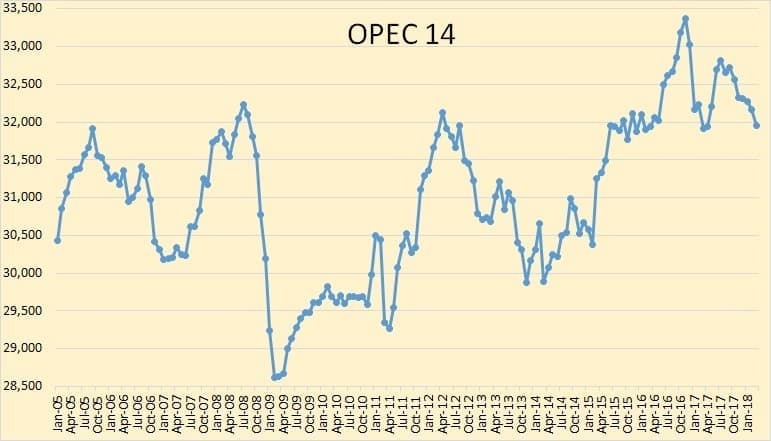 All OPEC data below was taken from the April issue of The OPEC Monthly Oil Market Report. The data is through March 2018 and is thousands of barrels per day. 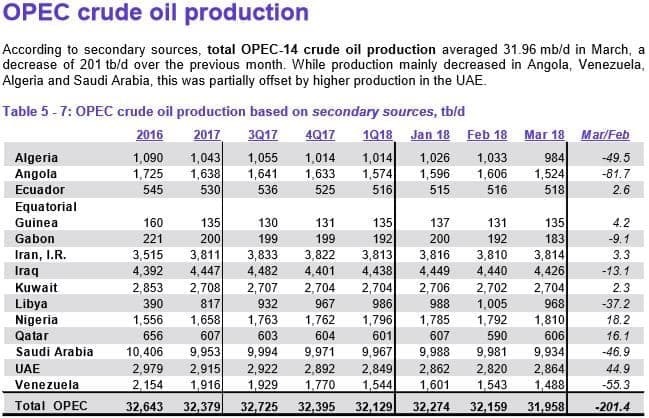 OPEC crude oil production dropped just over 200,000 barrels per day in March. 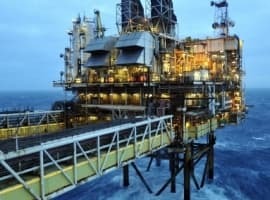 They are now just over one million barrels per day below their fourth-quarter 2016 average. 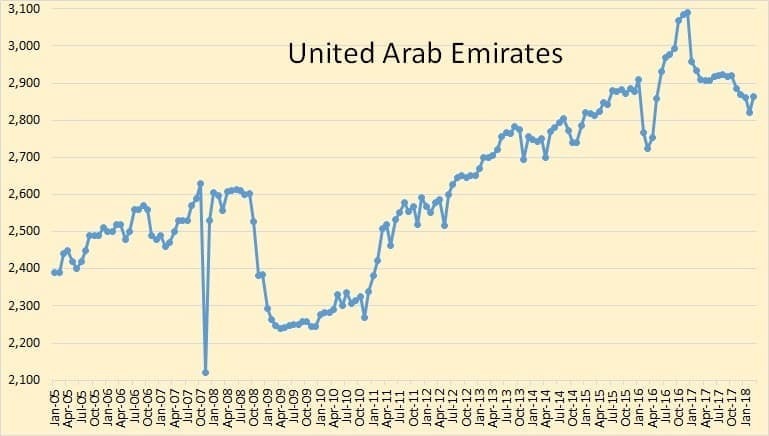 Only the UAE showed any significant gain among OPEC members. 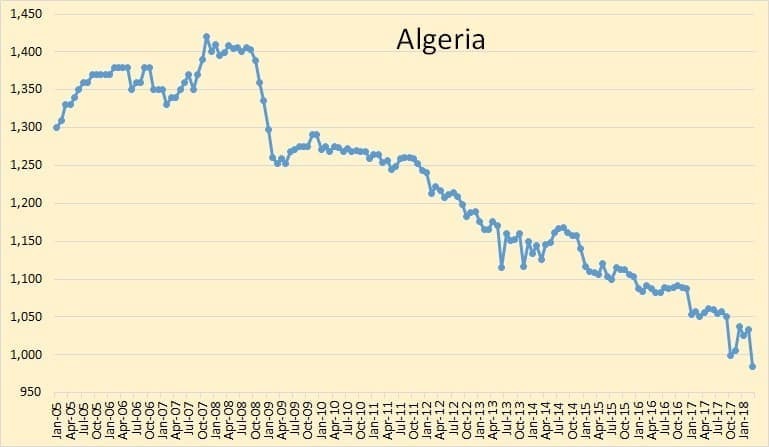 Algeria took a hit in March, down almost 50,000 barrels per day. They reached a new low of under 1,000,000 barrels per day. 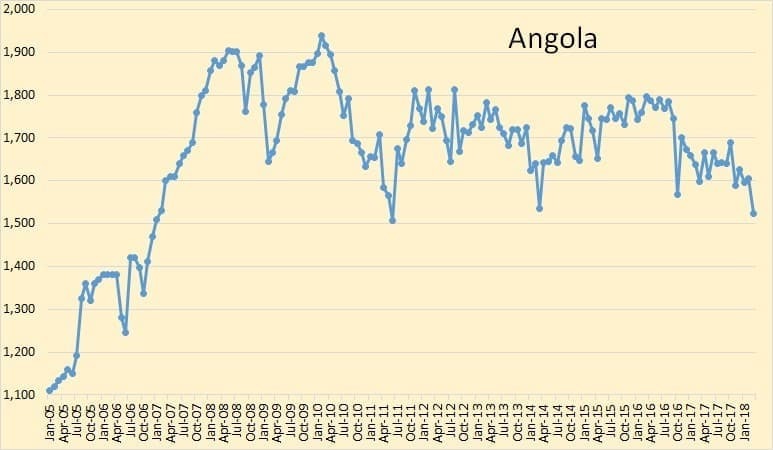 Angola took the biggest hit of all OPEC nations in March. 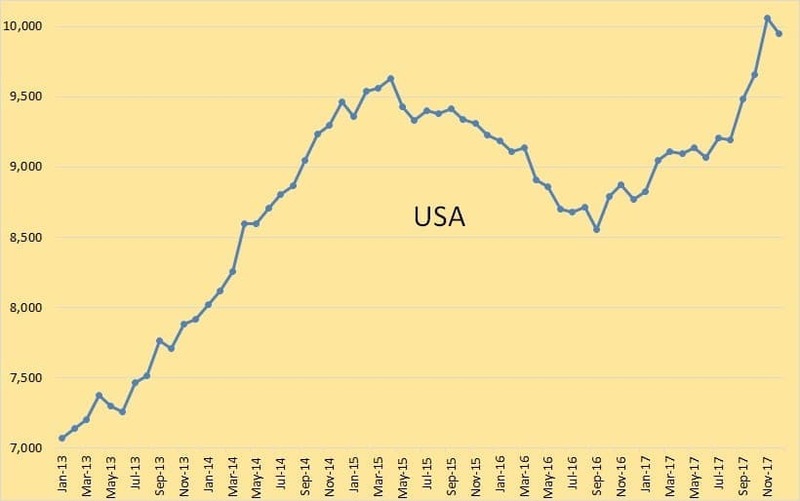 They dropped 82,000 barrels per day to reach their lowest level in almost 7 years. 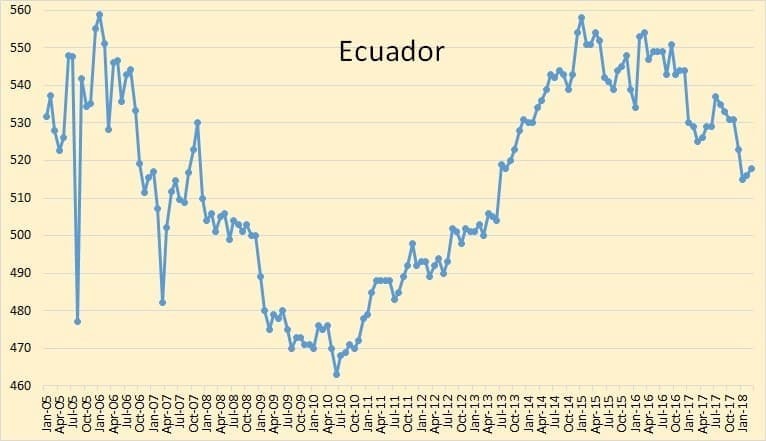 Ecuador has slowed their decline during the last two months. 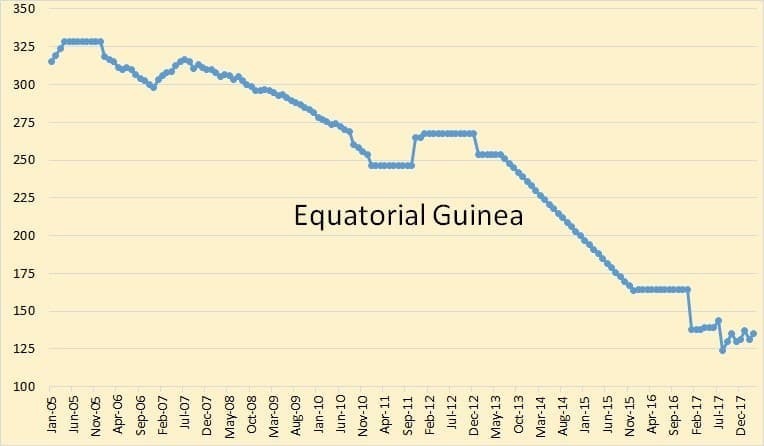 Equatorial Guinea is holding on. 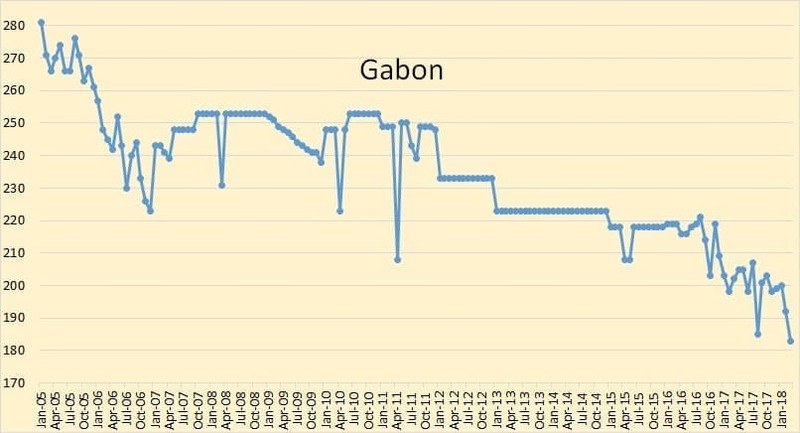 Gabon reached a new low in March. 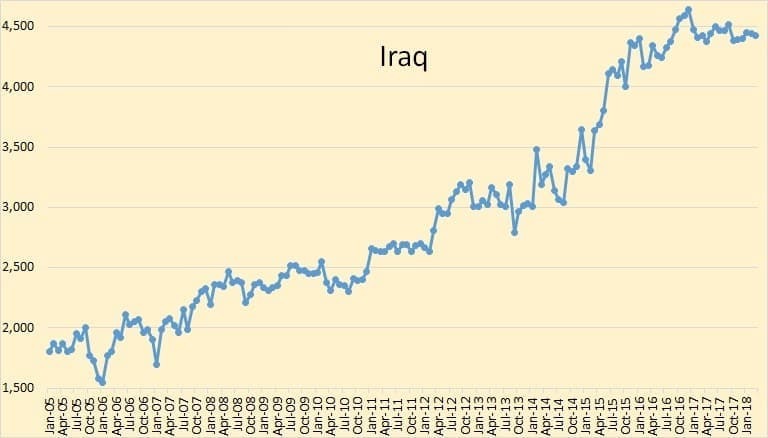 Iraq has fully recovered from sanctions and is now producing flat out. 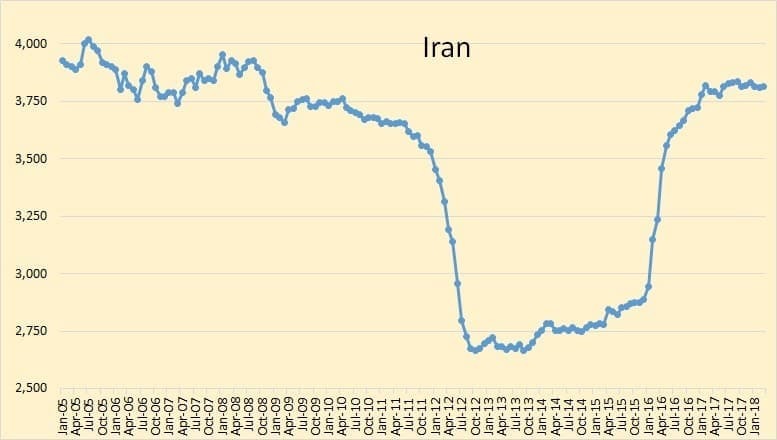 Iran is also producing flat out and their production is holding steady. 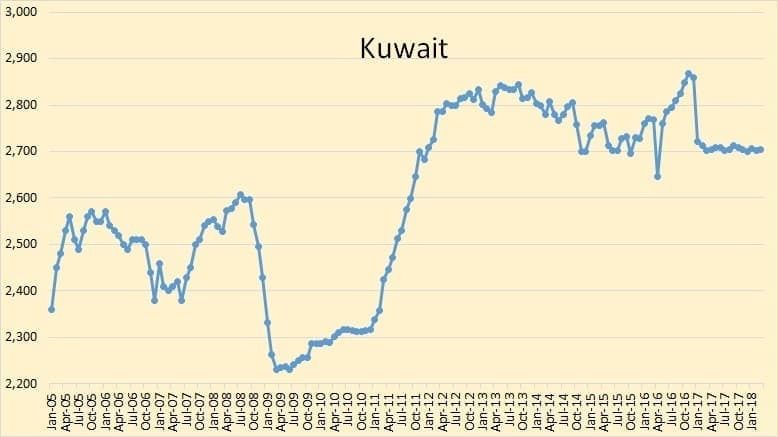 Kuwaiti product has held remarkably steady for the last 15 months. 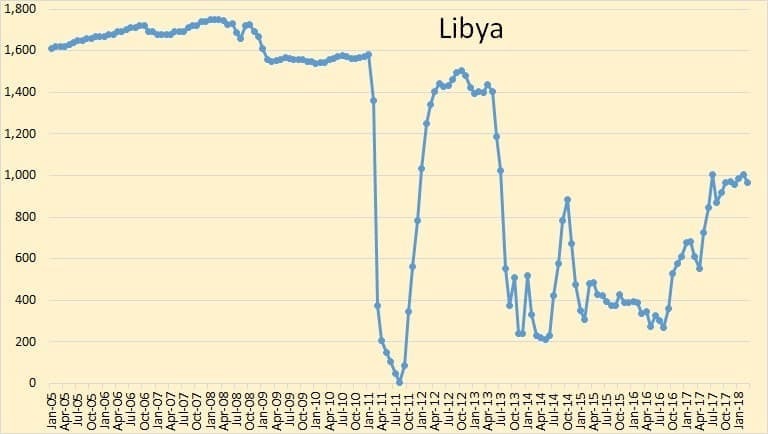 Libya is holding steady at just under 1,000,000 barrels per day. 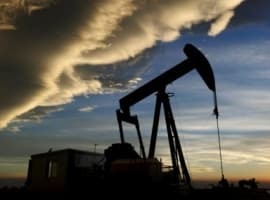 They could likely produce another 200,000 to 400,000 barrels per day if peace ever broke out in that country. But that is unlikely, in the near future anyway. Nigeria is a big question mark. I have no idea how much political strife is hurting production there. Some no doubt but I don’t think they could greatly increase production even if all the rebels laid down their arms, something that is very unlikely to happen any time soon. 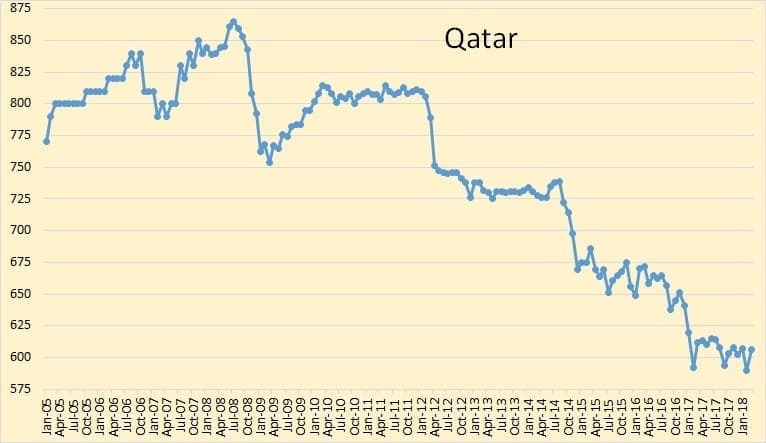 Qatar, after declining for almost a decade has held steady for one year now. But their decline will no doubt begin again soon. 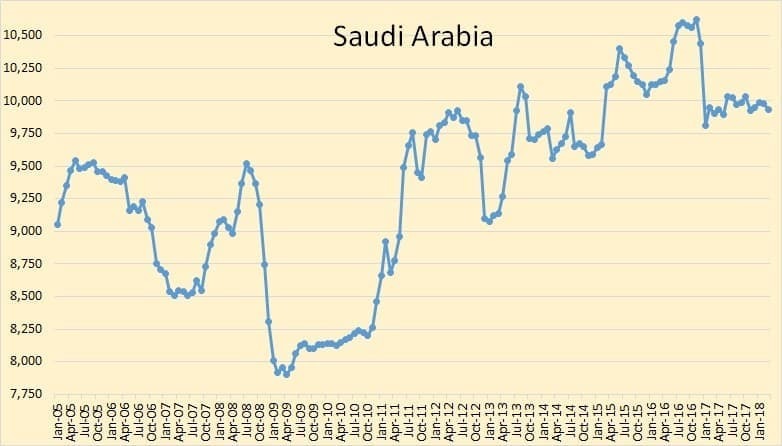 Saudi Arabia, the OPEC giant, has held output steady for 15 months. How much more could they produce? Perhaps half a million barrels per day but likely slightly less than that. The UAE recovered its losses from last month. However, I still think they are producing flat out. 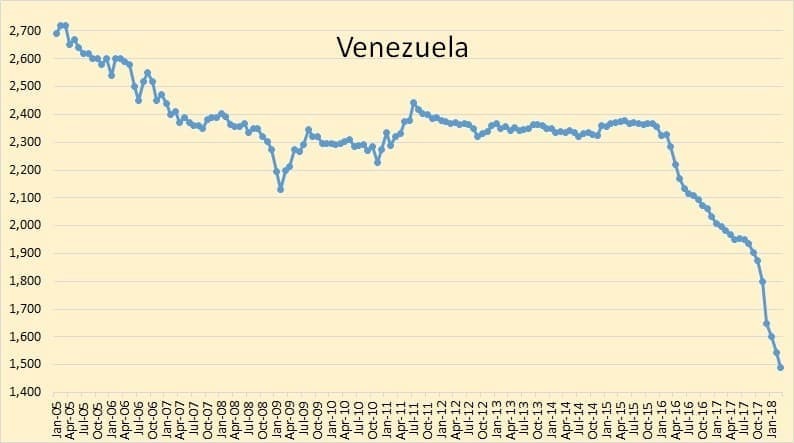 In the last six months, Venezuelan production has dropped 414,000 barrels per day, almost 70,000 barrels per month. 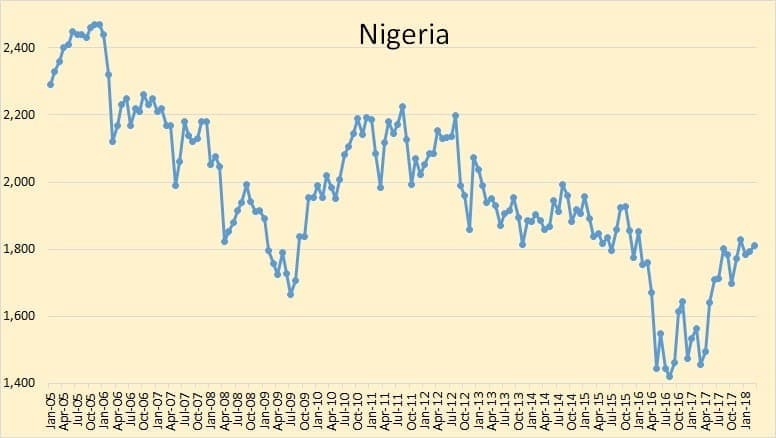 They are well on their way to becoming a failed state and the declining income from oil is hastening that process. 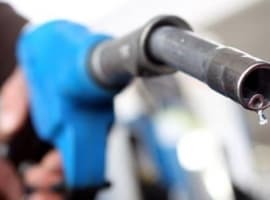 OPEC says world oil supply increased by 180,000 barrels per day in March. 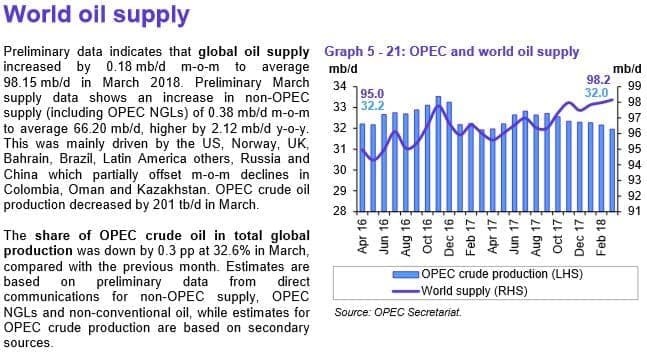 Since they dropped 201,000 barrels per day, that would mean Non-OPEC would have to have had an increase of 381,000 barrels per day in March. I think that is a bit too high. Russia, also through March 2018. 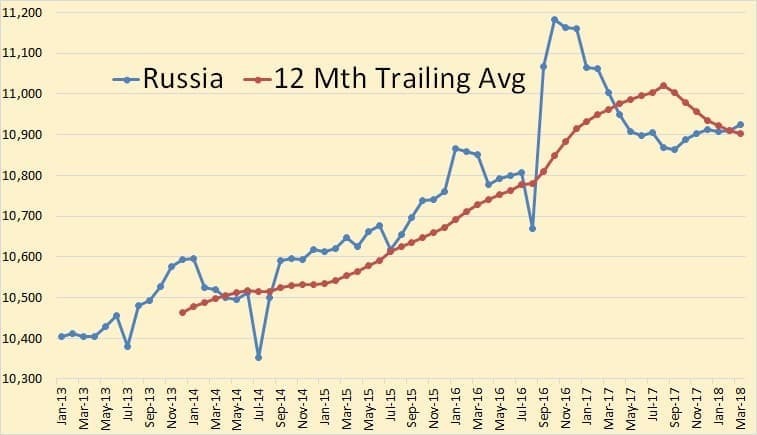 The data for all charts below are from the EIA and is through December 2017. 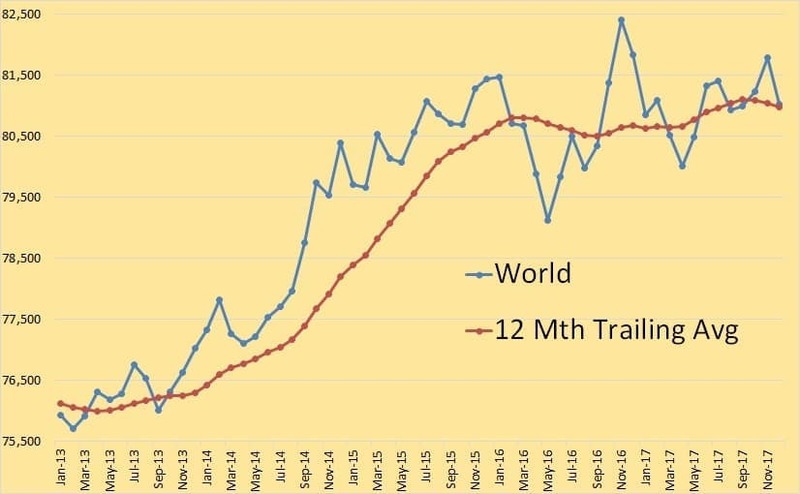 World oil production, so far, peaked in November 2016 with the 12-month average peaking in September 2017. 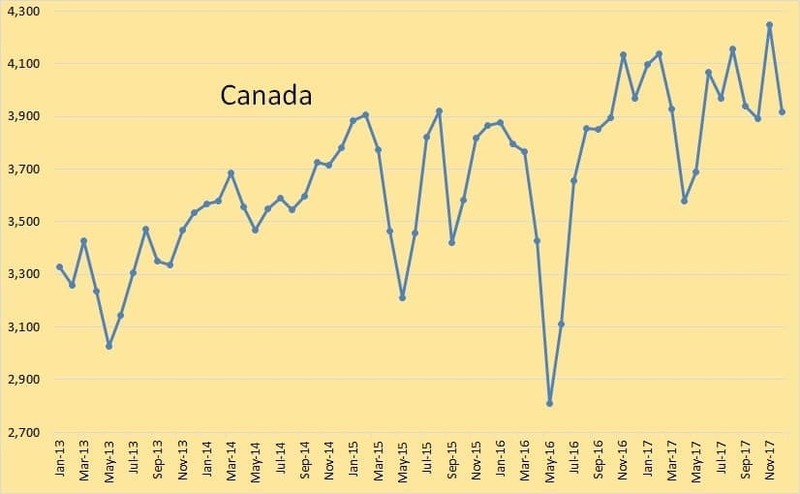 Canada seems to be holding steady. The USA reached a new all-time high in November but slipped a little in December. 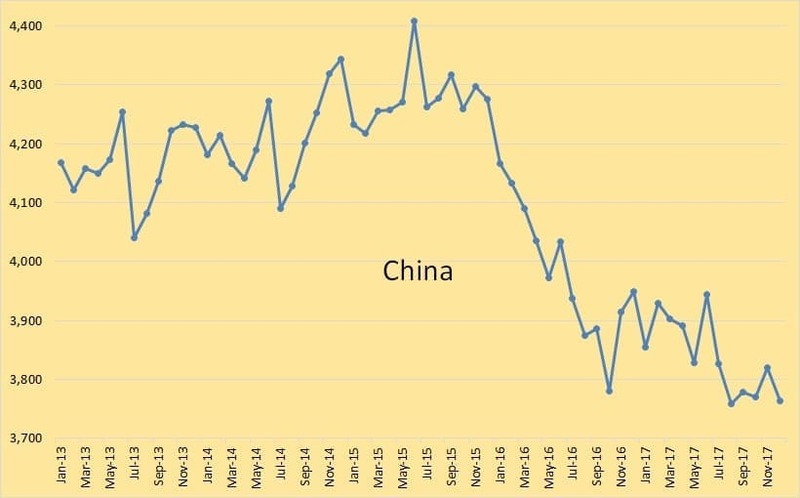 For China, it’s all downhill from here on out. They are consuming more and producing less. This is the Import Land Model as predicted by Jeffrey Brown a few years ago.